Makes a perfect gift or keep sake. 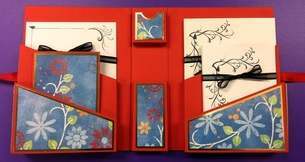 Not just for stationery! 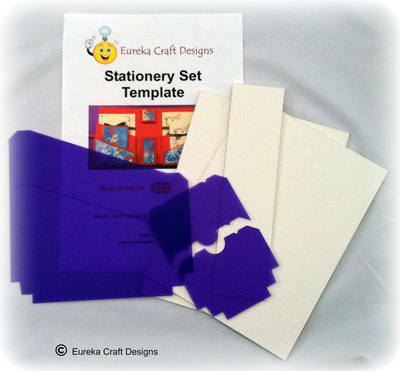 This templates includes the templates to make the inside compartments and the book binding boards to make the outer shell. Made from good quality washable polypropylene. 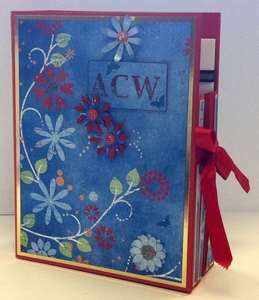 A unique gift that can be personally decorated to suit the person you are giving it too or for you to sell. Turn the box into a storage system for your cooking, gardening etc or for storing a little girls dressing table items. postage stamps and so much more.